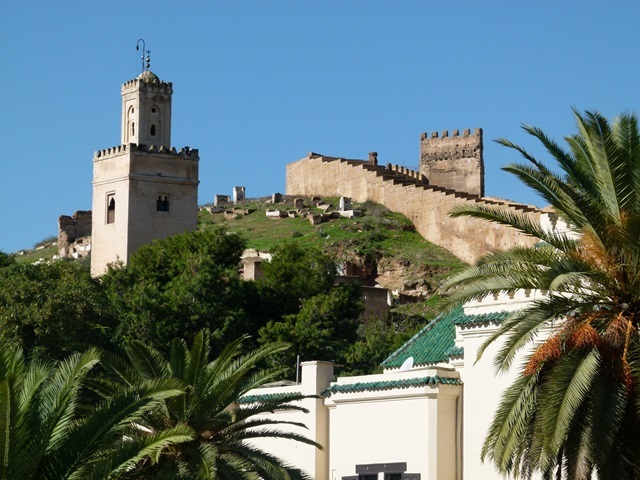 Berber Treasures Morocco Tours immerses you in the magnificent contrasts and Morocco highlights on this 18 day Magnificent Morocco Travel itinerary. 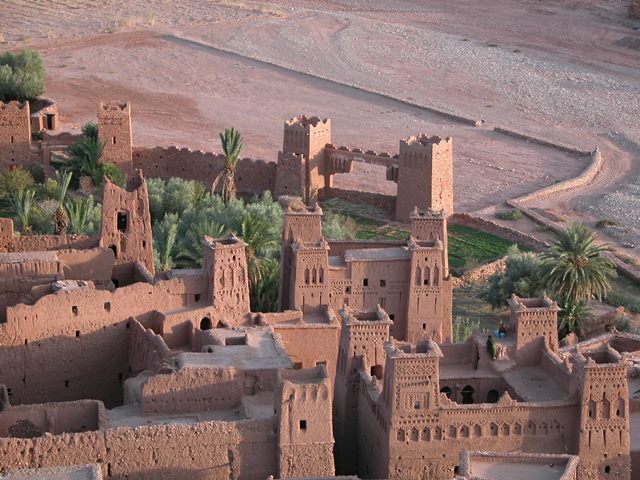 Explore the villages and scenic gorges of the High Atlas Mountains, Alpine Middle Atlas Mountains and once infamously rebellious Rif Mountains. Discover the best of Morocco ‘s cities and towns and villages visiting the marvellous imperil cities of Morocco with their old medinas, exotic markets and architectural beauty, the charming historic Atlantic and Mediterranean coast towns and villages and the fabulous Morocco Sahara Desert with its incredible mud kasbah villages, lush oases, beautiful gorges and soaring sand dunes. This truly is Magnificent Morocco. 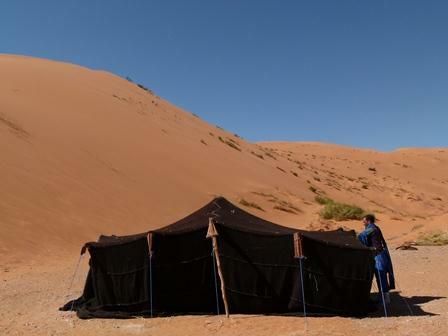 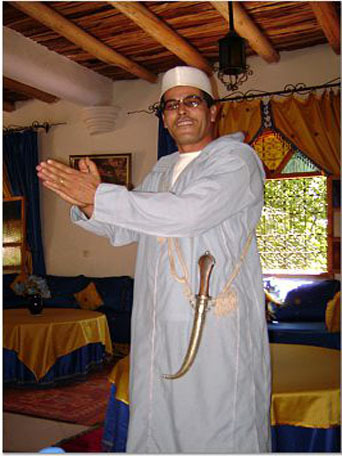 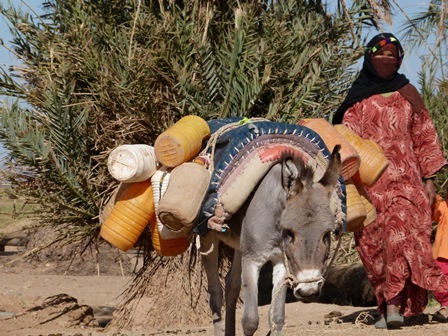 This Berber Treasures Morocco Tours itinerary operates as one of our Deluxe Cultural Experience small group tours of Morocco or it is available as one of our personalised private tours of Morocco . 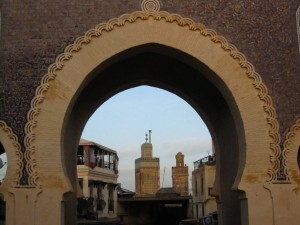 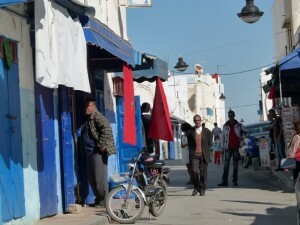 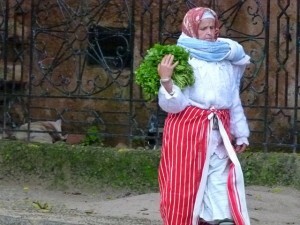 This Morocco itinerary operates Casablanca – Casablanca and is also available as Tour 9M: a Marrakech – Marrakech itinerary. Your Morocco travel adventure begins when you arrive at Casablanca Airport and are met by your Berber Treasures Morocco Tours driver guide and transferred to your Casablanca hotel. Afternoon city tour of Casablanca highlights this famous city’s principal sights. 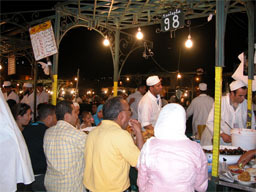 Overnight in Casablanca. 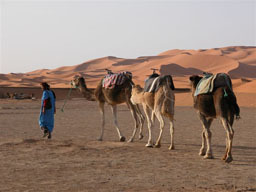 This morning your Berber Treasures Morocco Tours itinerary showcases the Morocco High Atlas Mountains. 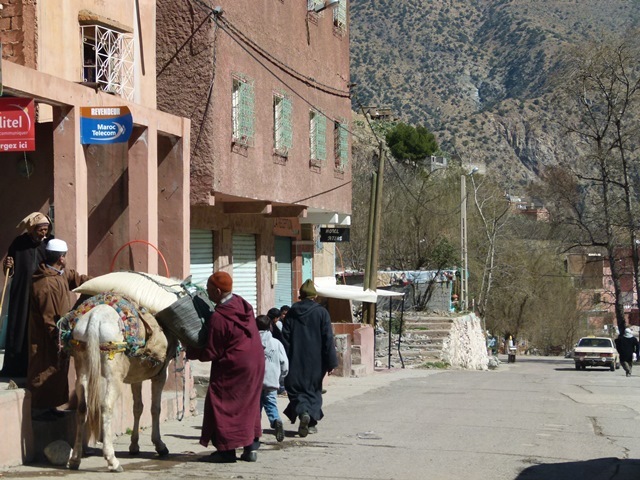 Led by a local Berber guide your High Atlas Mountain mule ride through this rugged area explores this scenic mountainous area. 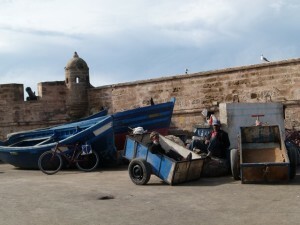 Afternoon free time for your own investigations or to relax and soak up the scenary and local culture. 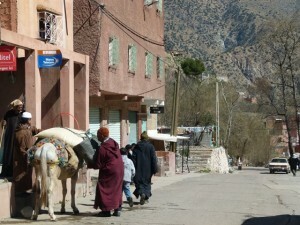 Overnight in High Atlas Mountains riad. (Breakfast) NB: High Atlas Mountain trek / walk options available.